The Argentine giant was expected to push Nadal to the limit in Friday’s semi-final but slumped to a 6-4, 6-1, 6-2 defeat. 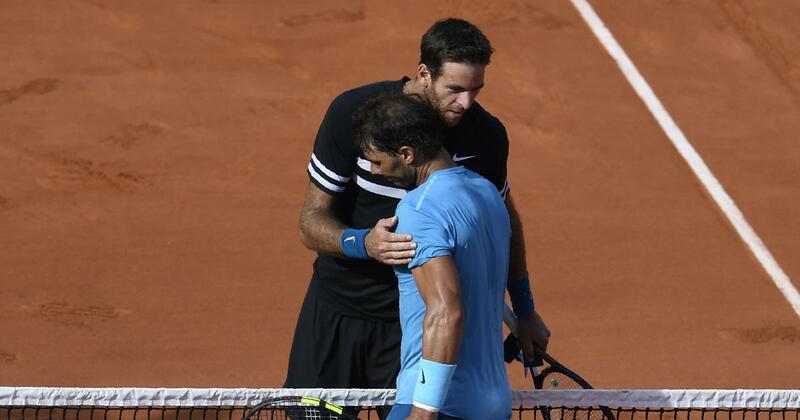 Juan Martin del Potro believes it’s virtually impossible to defeat Rafael Nadal on clay and backed the Spaniard to claim an 11th French Open title in Sunday’s final against Dominic Thiem. Argentine giant Del Potro was expected to push Nadal to the limit in Friday’s semi-final but slumped to a 6-4, 6-1, 6-2 defeat with the world No 1 reeling off 14 of the last 17 games. 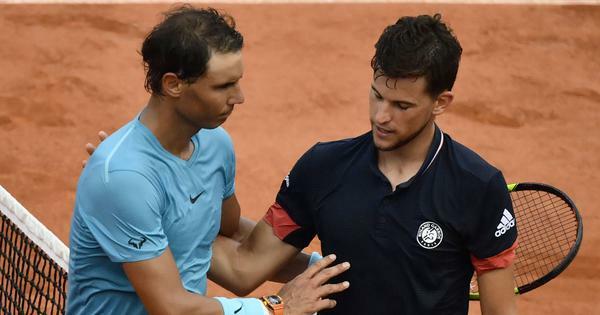 On Sunday, he will face Thiem, who is playing in his first Slam final compared to Nadal’s 24th appearance. “It is almost impossible to beat Rafa,” said Del Potro who had his chances but failed to convert any of his seven break points before his challenge petered out into weary hopelessness. “He’s too strong. He’s improving his backhand a lot. That’s why he’s the No 1 and beating all the guys,” added Del Potro after his 10th defeat in 15 meetings with the 32-year-old Spaniard. Should Nadal win on Sunday it will give him a 17th Grand Slam title, just three behind great rival Roger Federer. It would also mean that the sport’s two greatest stars will have shared the last six majors, stretching back to Federer’s 2017 Australian Open triumph. “If he continues with this desire, he can win many more times, like Federer for Wimbledon, and other major tournaments,” said Del Potro whose own Grand Slam collection remains stuck on one – his 2009 US Open breakthrough. “Ten years ago, it was Rafa and Roger, and now it’s always the same. So they always win the big tournaments. At least Thiem can boast being the only man to have defeated Nadal on clay in the last two years. He beat the Spaniard in the Madrid quarter-finals this year having won in the Rome last-eight in 2017. The Austrian also came out on top on clay in three sets in the semi-finals in Buenos Aires in 2016. However, Nadal leads their overall head-to-head 6-3 with all of their encounters coming on clay. One of those was a 6-3, 6-4, 6-0 rout in the Roland Garros semi-finals 12 months ago. The Men's Final is set! At the French Open this year, Nadal has looked sluggish in the opening exchanges. In the quarter-finals, he even dropped his first set in Paris since 2015 to Diego Schwartzman before sprinting to a four-set win. “Rafa is playing every point better from the beginning until the last point of the match, and his intensity grows during the match,” explained Del Potro.